With crisp lines and slim frames, this new batch of window offerings will keep inclement weather outside and stellar views inside. Timeless contemporary style meets the affordable durability of vinyl in the latest from Jeld-Wen. 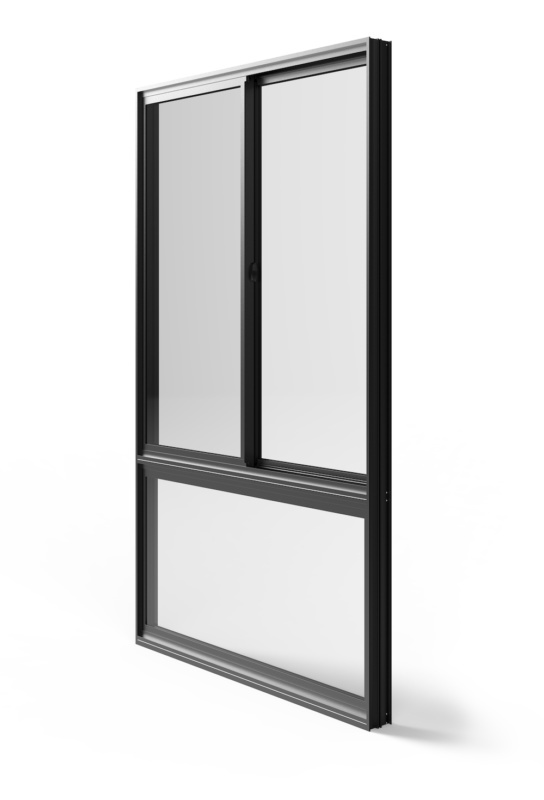 Available in single-hung and double-hung tilt window options as well as patio doors, the Premium Vinyl line is suitable for both residential and light commercial applications. After more than 25 years on the market, Pella’s Architect Series wood windows and patio doors have been rethought into a new collection. 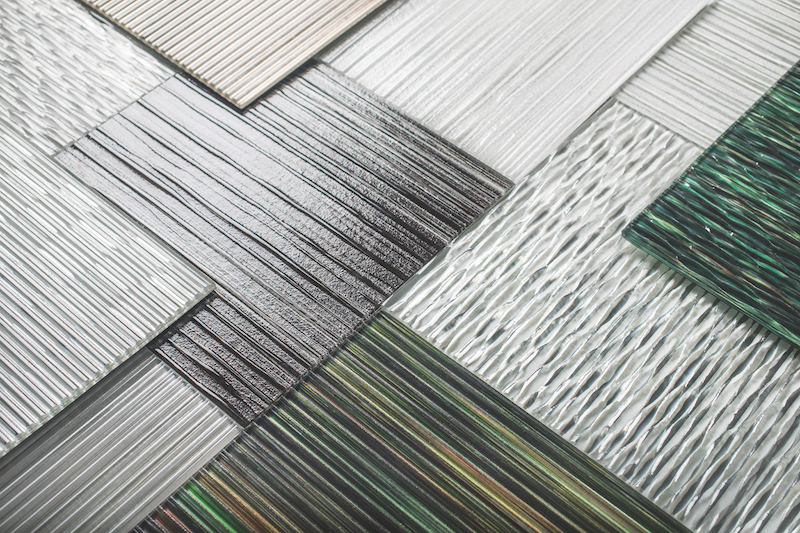 Two lines, the historically influenced Reserve (shown) and the crisp Contemporary, join the existing Traditional line, expanding the Architect Series Collection to offer solutions for every style. Combining a patented Ultrex fiberglass exterior with a natural wood interior, the latest casement windows by Integrity from Marvin stand up to the exterior elements while still providing a beautiful interior appearance. The interior wood is available in bare pine or can be stained or painted to match any interior. Modeled after Western Window Systems’s multi-slide door, this sliding window is available up to 96 inches wide and 72 inches tall. 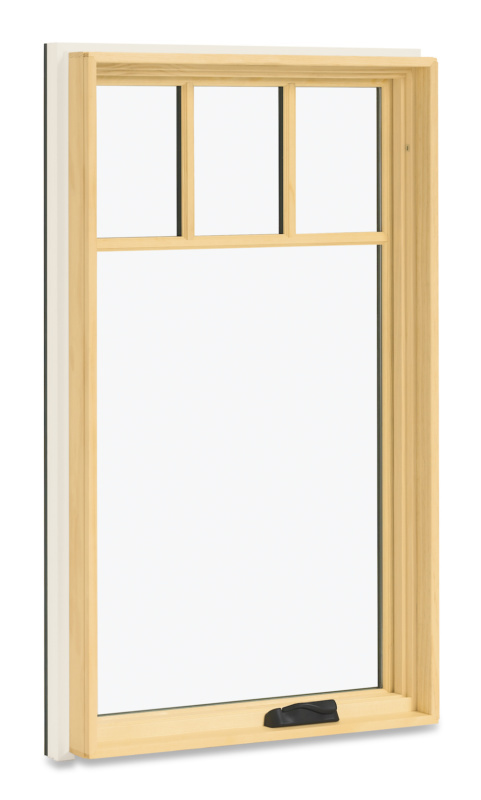 Together with the 610 Series single-hung window, it replaces the brand’s Series 100, offering thermally broken aluminum frames and dual-paned low-E glass in a variety of sizes compatible with existing Western Window Systems products. 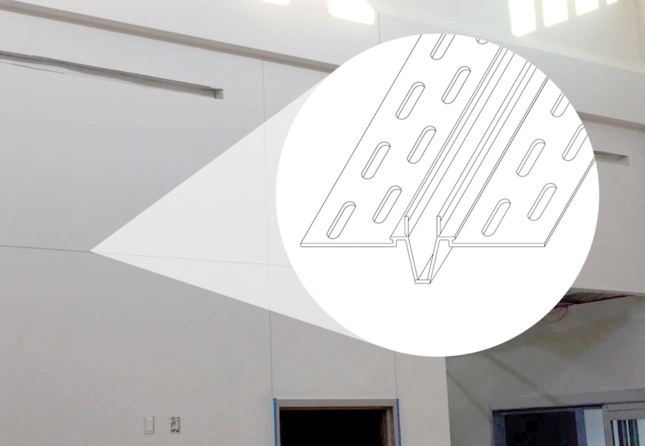 Compatible with NanaWall’s aluminum, wood, and frameless glass walls, the brand’s new shading system allows for privacy and light reduction without reducing the panels’ compact stacking capabilities. The shades can be used top-down, bottom-up, or in between, with fabric in a variety of transparent, semitransparent, and room-darkening fabrics. Utilizing the properties of flexible vinyl, 093V Expansion features twice the movement protection of zinc expansion joints.